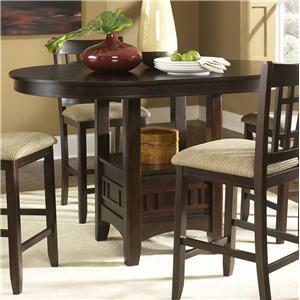 Find Your Furniture can help you find the perfect formal dining set, casual dining set, dining table, kitchen table, stone top dining table, pub table, bar, bar and barstools, dining chair, china cabinet, server, buffet, or baker's rack. 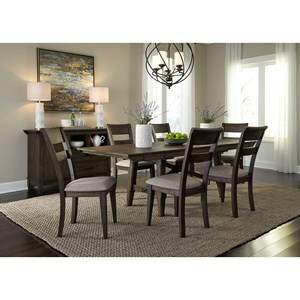 Find Your Furniture is the best one stop shop to find where to buy dining room and kitchen furniture in your area. 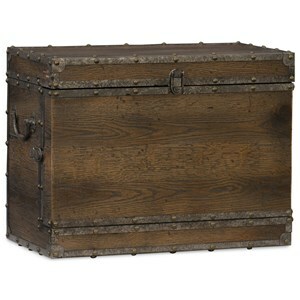 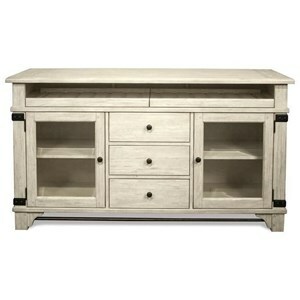 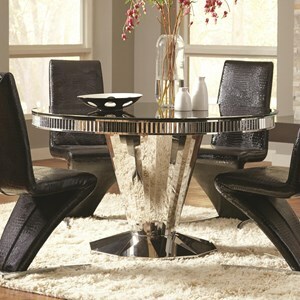 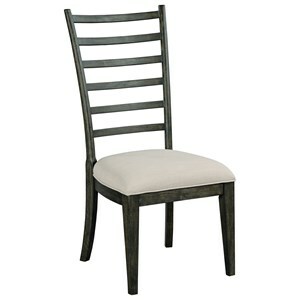 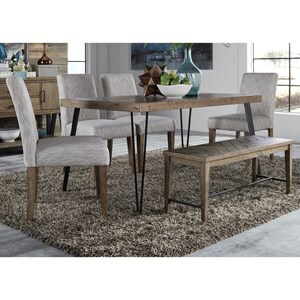 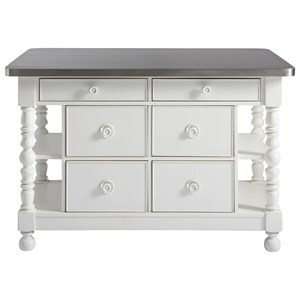 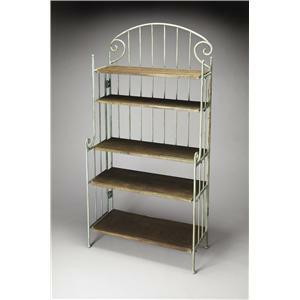 Find Your Furniture has the best selection of dining room furniture stores in your local area. 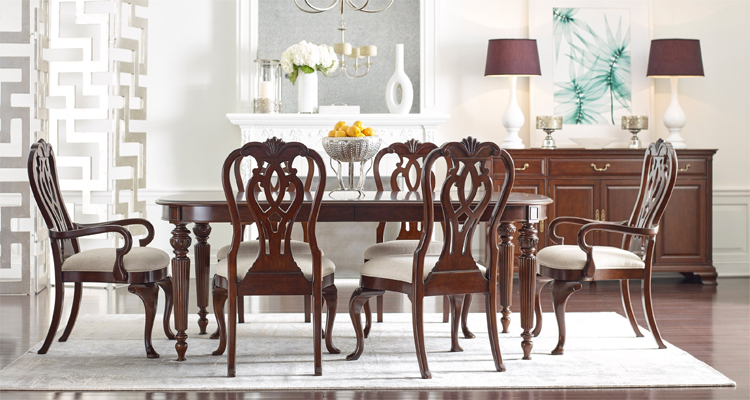 Browse our catalog to find the best dining room and kitchen furniture from local furniture store retailers in your area. 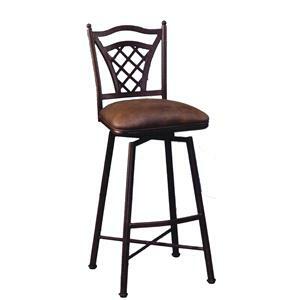 Shop for tables, formal dining, kitchen furniture, curios, china cabinets, diner tables, bar stools, buffet tables, wine racks, baker's racks, bakers racks, pub tables, and more.